The Hancock Civil War String Band will be performing a free concert Friday January 18, 2019 at 7 pm at Hancock Town Hall, 126 W High Street in Hancock, Maryland. 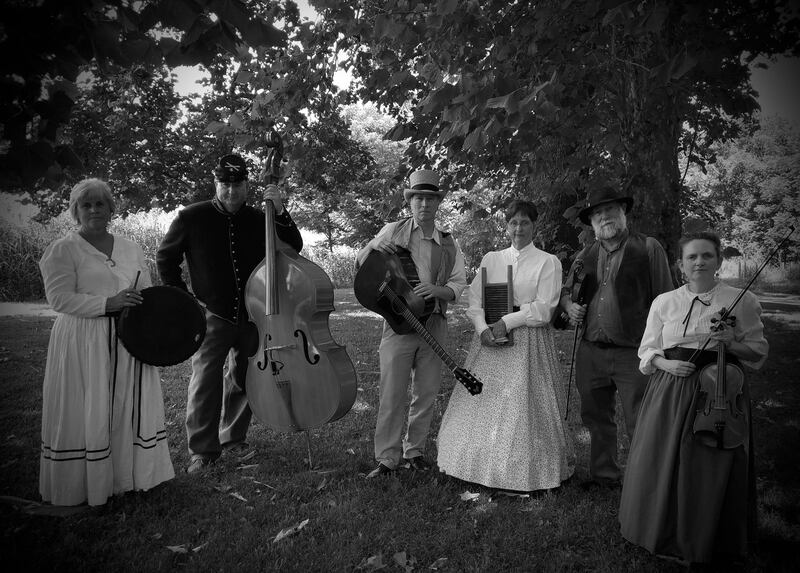 The Hancock Civil War String Band places songs of the Civil War within an historical narrative that takes you on a musical tour of the conflict. “We’ve have created a narrative that tells the story from before the start of the Civil War, about slavery, Lincoln’s statements about what’s going to happen in the future, his election, the conduct of the war and the effects of the war,” said Sinclair Hamilton, chairman of the Hancock Arts Council. If you think the upbeat song Listen To The Mockingbird is a happy song you will be surprised to learn that it is about a bird singing over the grave of a person’s deceased loved one, Hamilton said. Do you know the name of the song that might have been sung by 81,000 men the night before the battle of Stones’ River Tennessee? Union and confederate soldiers divided by the river joined together in the song and yet in three days time 23,000 soldiers would be dead never to sing again. The band also performs a song banned by the confederate generals as it was causing too much homesickness and desertion in the ranks of the confederate soldiers.